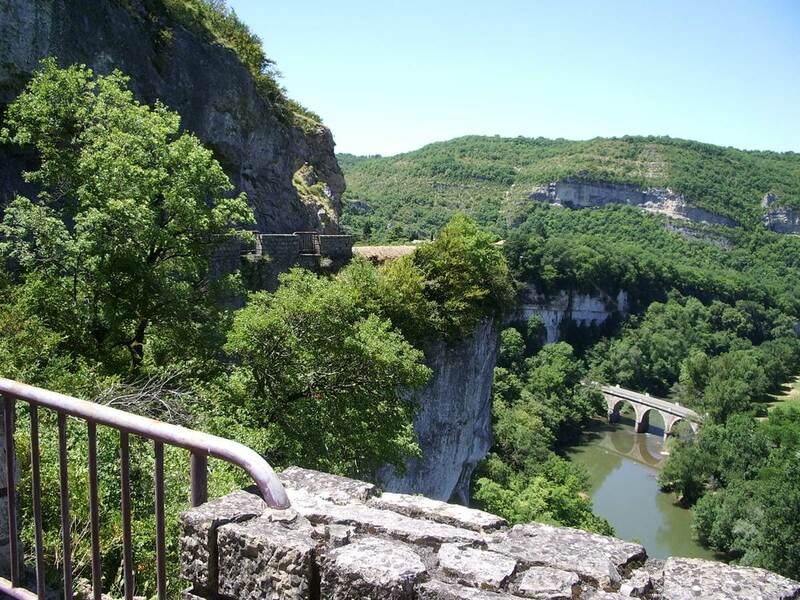 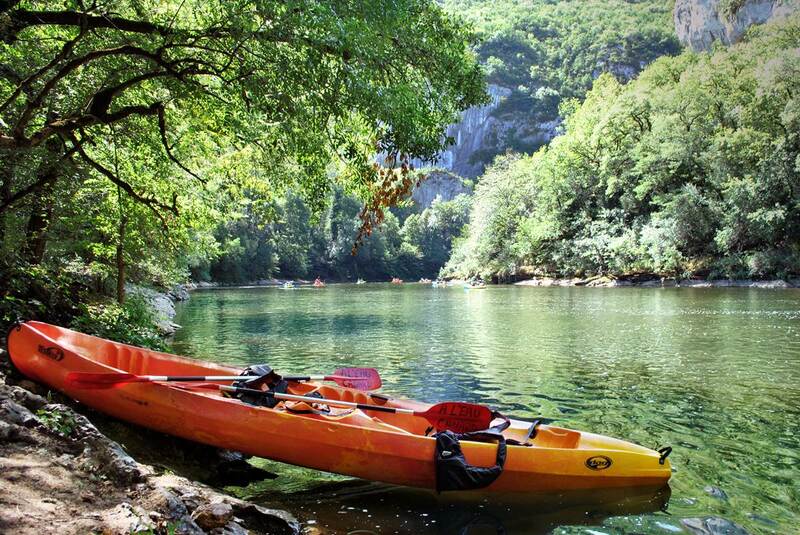 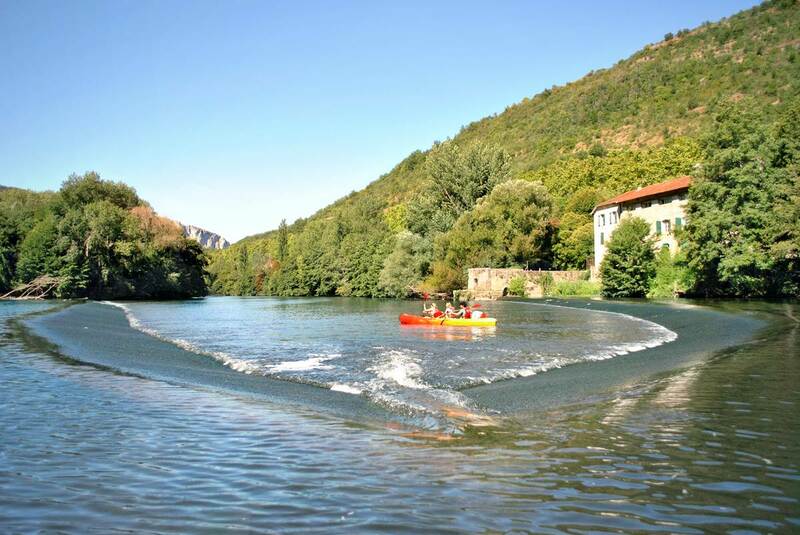 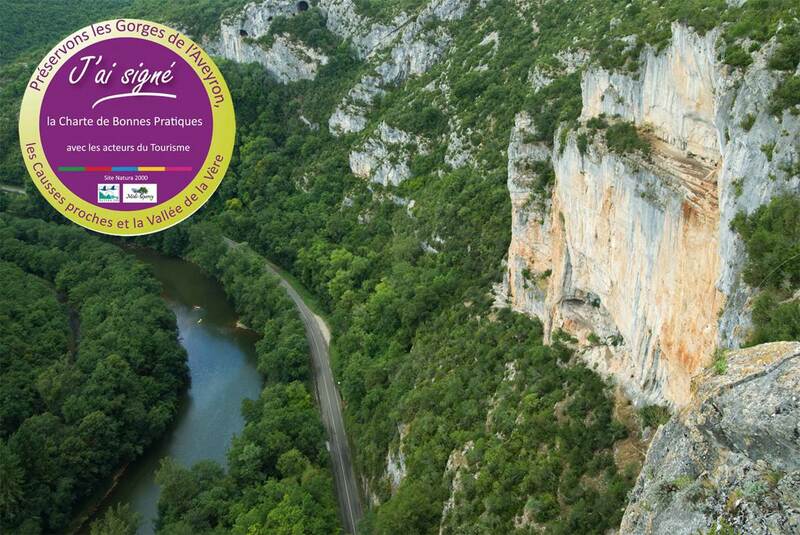 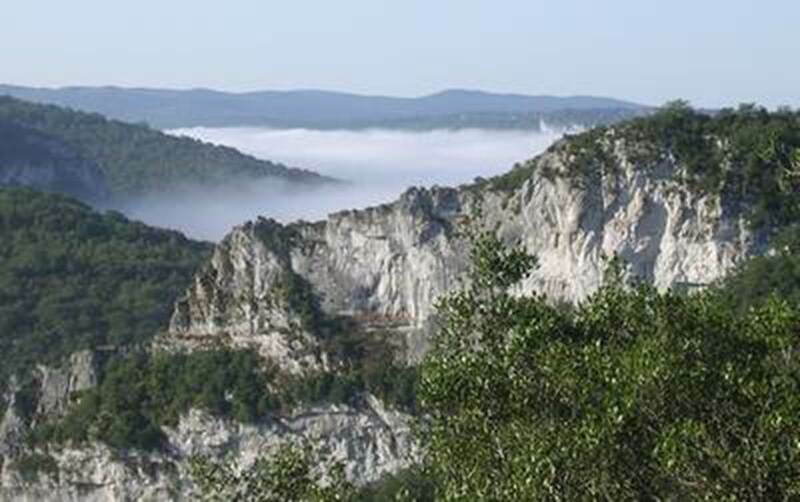 A longer route to enjoy the continuity of the Gorges de l'Aveyron . 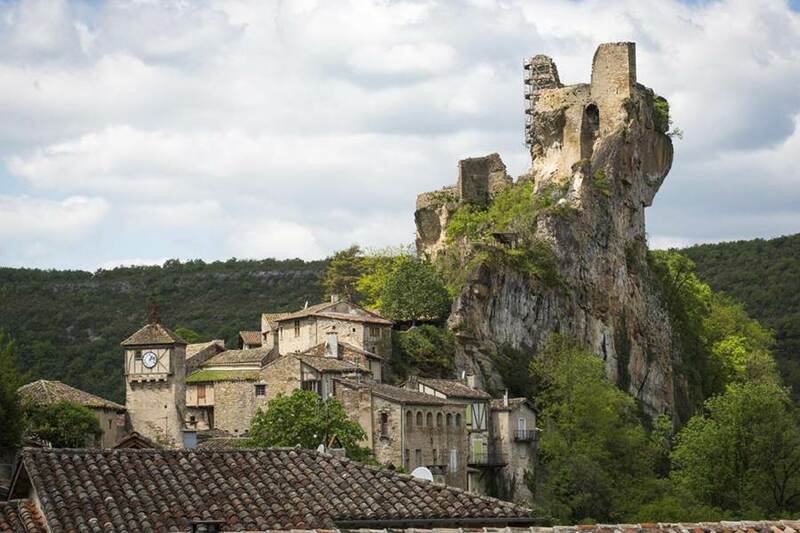 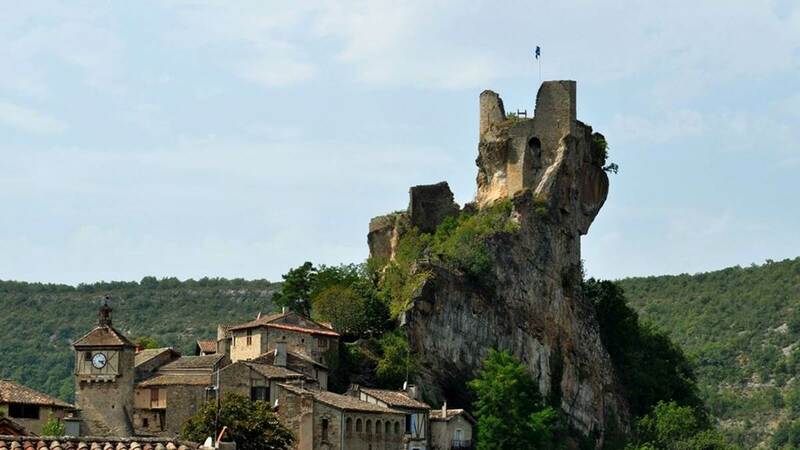 Descent 18 km from Saint Antonin Noble Val, which takes you to the medieval village of Penne where you will be greeted by its castle dating from the twelfth century overlooking the valley from the top of its rocky outcrop. 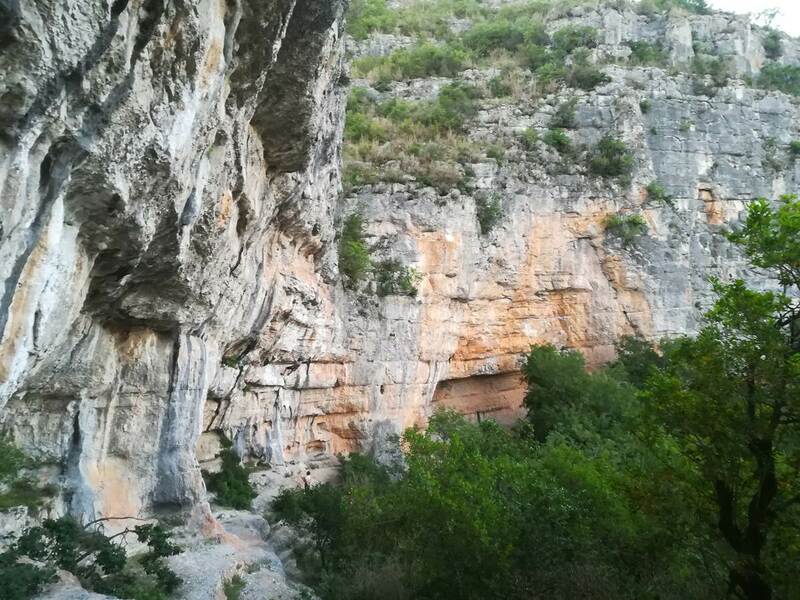 Between 5 and 6 hours of navigation on the program. 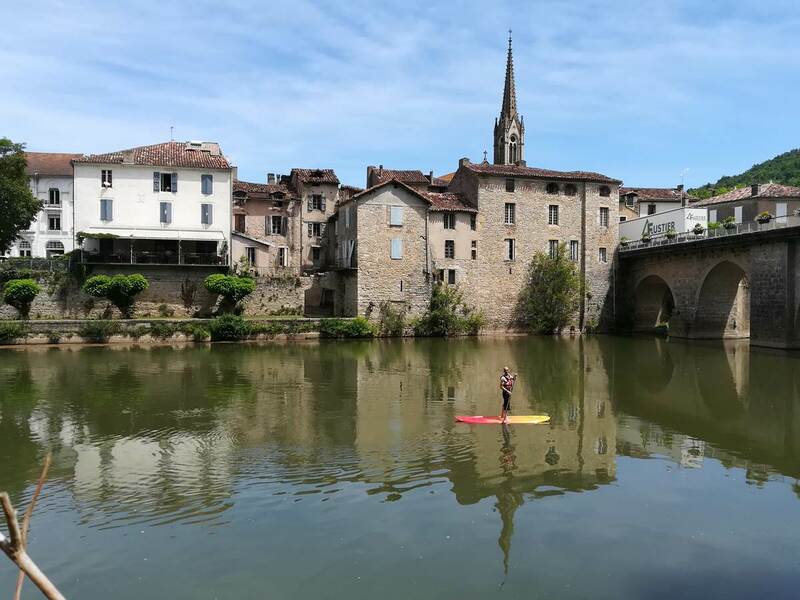 You can take your departure between 9h and 11h and we define together your schedule of return to Saint Antonin Noble Val. 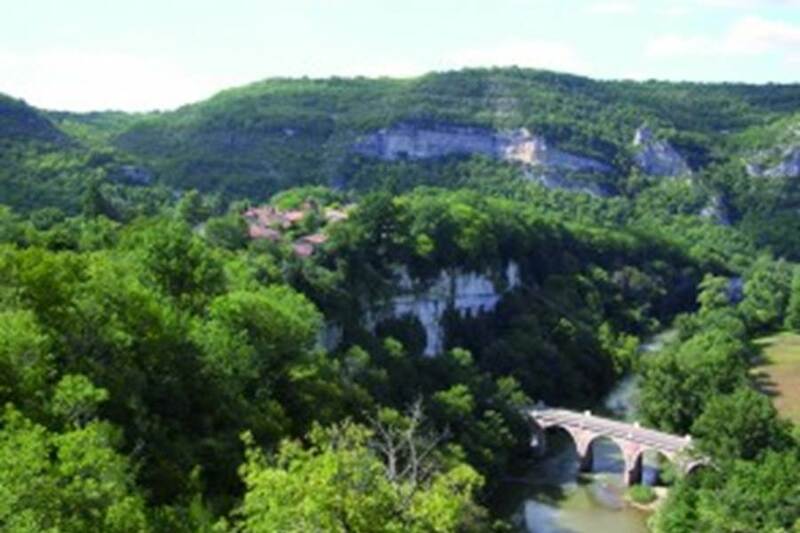 If necessary, food / beverage outlets are located along the path along the river. 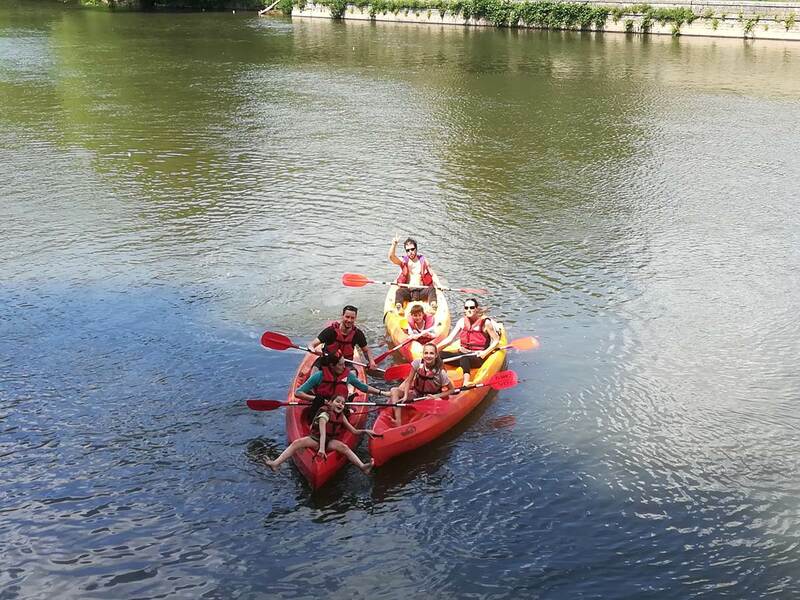 Provision of navigation equipment, lifejacket, watertight container, free return by bus or mini bus upon arrival at the end of the course.